The global aesthetic market is growing rapidly and steadily, mainly due to the well-spread awareness of the benefits of non-invasive aesthetic treatments that boost patients’ self-confident. American Society for Aesthetic Plastic Surgery has prepared a report on the popularity of aesthetic medicine treatments where they pointed out the three most desired therapies. The highest ranked treatment – botulinum toxins rise by 30% since 2012. Hyaluronic acid fillers appear in the second place increasing its popularity by 85% over the same time. The most surprising is the category placed as the third is non-surgical fat treatments with a growth of 215% throughout the last five years. 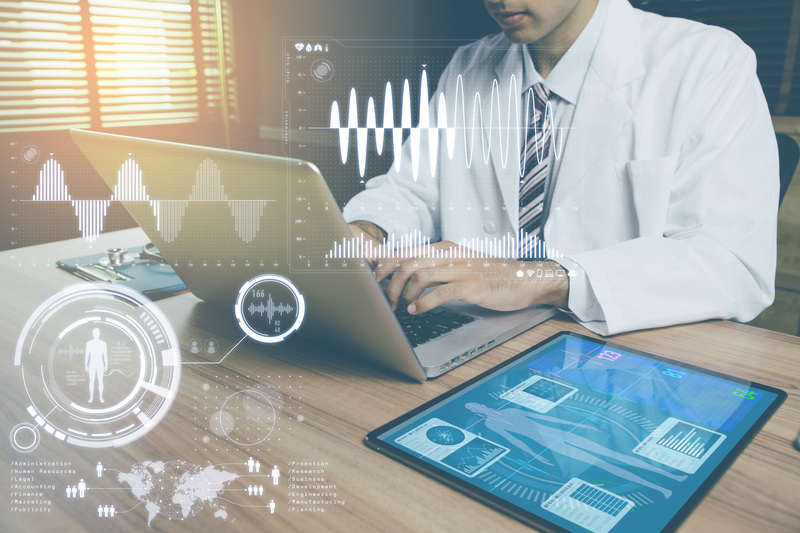 Let’s have the closest look at energy-based medical devices and its technology that drive the aesthetic market in 2019. A demand for energy-based machines is increasing speedily due to new producers entering that market and innovative technology in which brands are competing. The most familiar technology in this sector is Infrared Light (IR). Some companies offer a device with only one feature – predominantly intended for face lifting, some of them multifunctional platforms that can perform many areas of face and body. This non-invasive solution is perfect for reducing saggy and flabby skin or improving skin elasticity. Patients consider this technology as a relatively pleasing which results in the growing popularity of this procedure among practitioners’ clients. Aesthetic doctors also consider other solutions as a good investment. Plasma has attracted a lot of interest lately. As devices using monopolar and bipolar radiofrequency have done this. In both cases, patients can expect a quick recovery with less damaged tissue and immediate effects. Another novelty to the aesthetic medicine market is combined protocols. This industry wanted to figure out how people might achieve their dreamed look without using a scalpel. There are so many non-invasive beauty treatments but nothing will provide your clients with the final result as combined protocols will provide. Combined technologies are currently being developed and new techniques incorporating non-invasive treatment before HA filler injection may represent a biocompatible and long-lasting advance in skin rejuvenation. Thanks to aesthetic medicine developments over the past years, we’re living in a golden age for anti-aging treatments. Aesthetic Medicine offer solutions proving that people can improve their skin condition without suffering or facing a long recovery process. Definitely, combined treatments and energy-based machines are the most innovative anti-aging treatments to try in 2019.